Marist College Women's Rugby not only builds muscle, but sculpts you into a fearless individual in a fun and competitive environment. We welcome you to become apart of our team, no experience necessary! Come see what MCWR is all about! Bring sneakers or cleats and be prepared to make amazing friends and learn an incredible sport! If you have any questions? 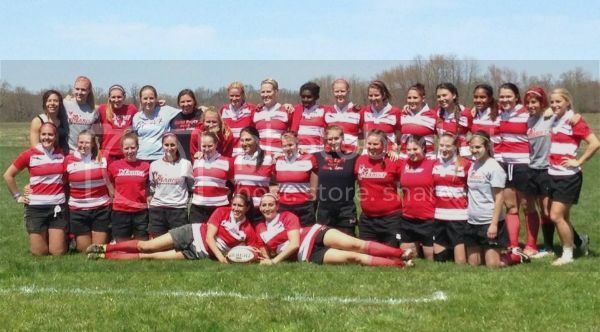 Shoot us an email at redfoxwrfc@gmail.com! Disclaimer: This site is produced and administered by the Women's Rugby, an independent student-run organization of Marist College.